Click on the empty field next to the function description and press the key combination. That’s it! Works on Adobe Photoshop CS3, CS4, CS5, CS5.5, CS6, CC, CC2014, CC2015, CC2017, CC2018+. You can also adjust steps for every feature. For example you can adjust brightness by value of 5 or 10 or even 17. 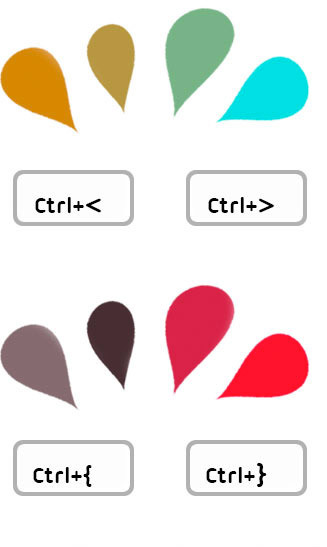 Due to limitations on older Adobe products on Adobe Photoshop CS3 and CS4 you can assign keyboard shortcuts using Photoshop Edit -> Keyboard Shortcuts… dialog. In the dialog locate File -> Scripts menu and assign keyboard shortcuts to “(MC)…” scripts. 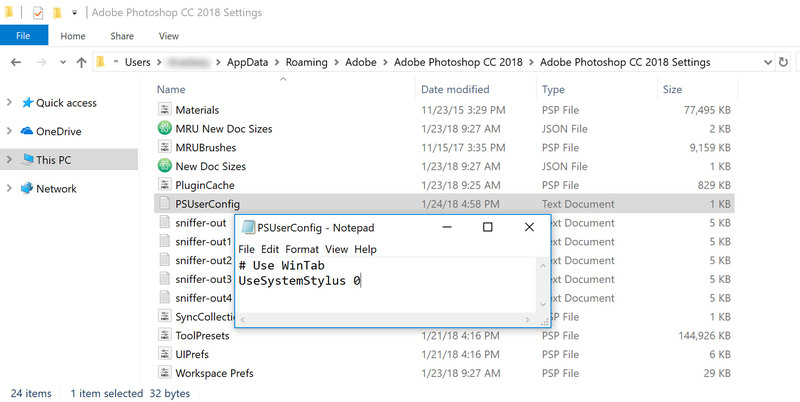 All those problems are connected to Photoshop CC’s bug with stylus and tablet, in most cases it’s a Wacom tablet-only problem but it affects other tablets as well. That’s it! Those simple steps will make sure you will keep pressure sensitivity on your tablet while fixing the problem with Adobe Photoshop. This will help MagicSquire to export your presets without any hassle. 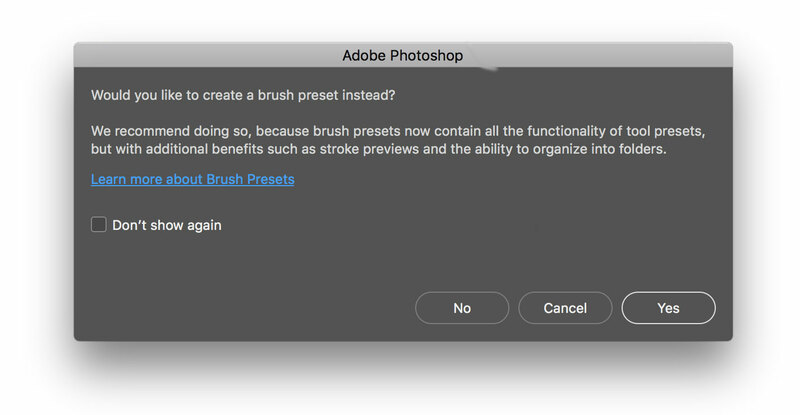 The reason to this message is that new Photoshop (starting from version CC2018) can keep your Tool Presets in Brushes panel. If you answer “Yes” you won’t be able to export Tool Presets anymore but you’ll be able to export Brush Presets from MagicSquire.